Our listing at 2603 Three Brothers Camp is the perfect family home! New construction with tons of upgrades! 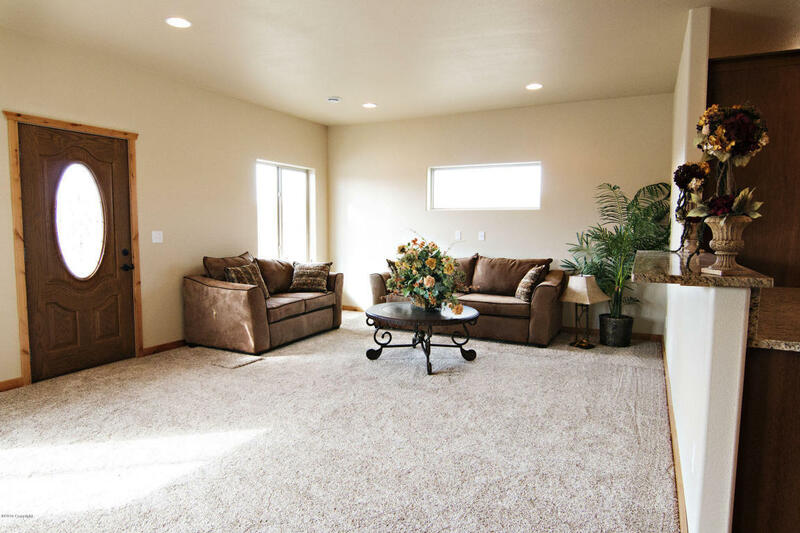 This home features 3 bedrooms, 4 bathrooms and is 2850 fully finished square feet. 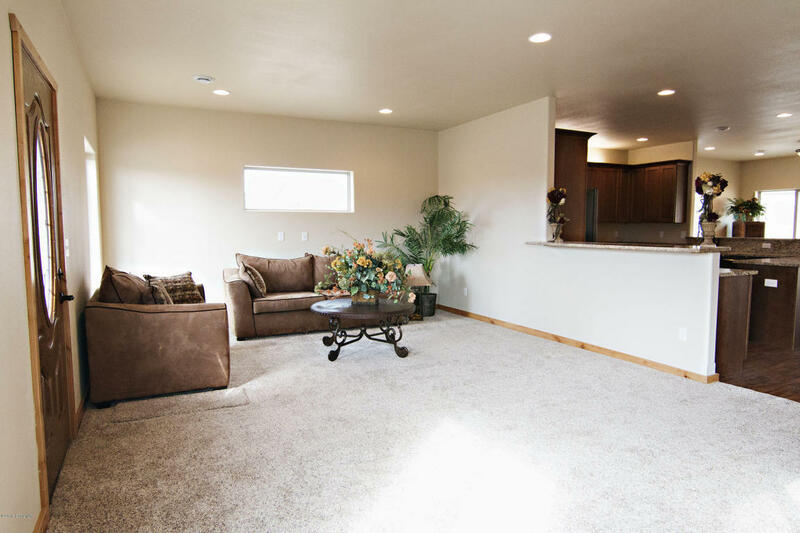 Located in popular Pronghorn Ranch subdivision this home is within walking distance of Pronghorn Elementary. 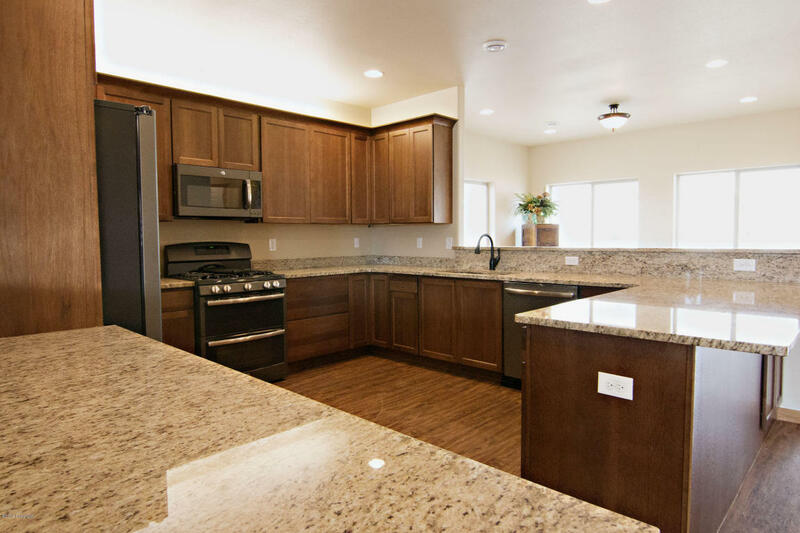 The gourmet kitchen is a cook’s dream with granite counter tops, new appliances, and stunning wood floors. 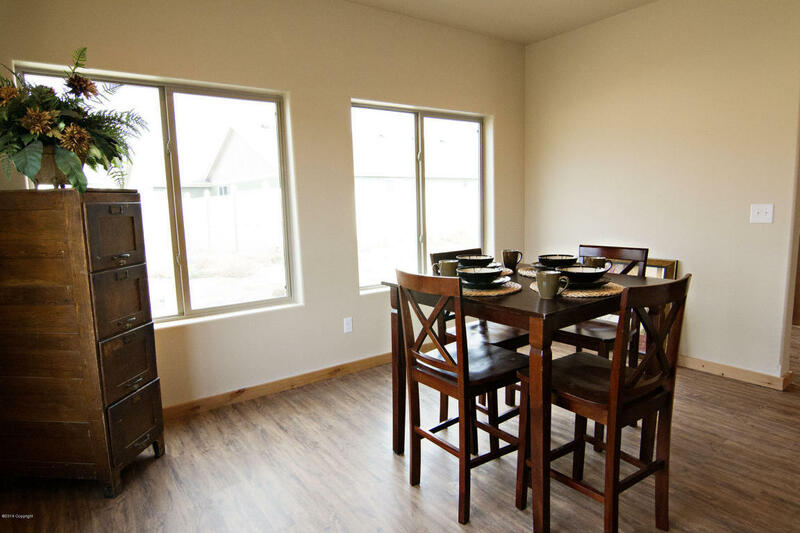 There’s a large living room right off of the kitchen and both casual and formal dining spaces. This home makes large famiy dinners and entertaining a breeze. A whole house fan for air circulation and energy efficiency has been built in. Each of the bedrooms are generously sized with an abundance of closet space. 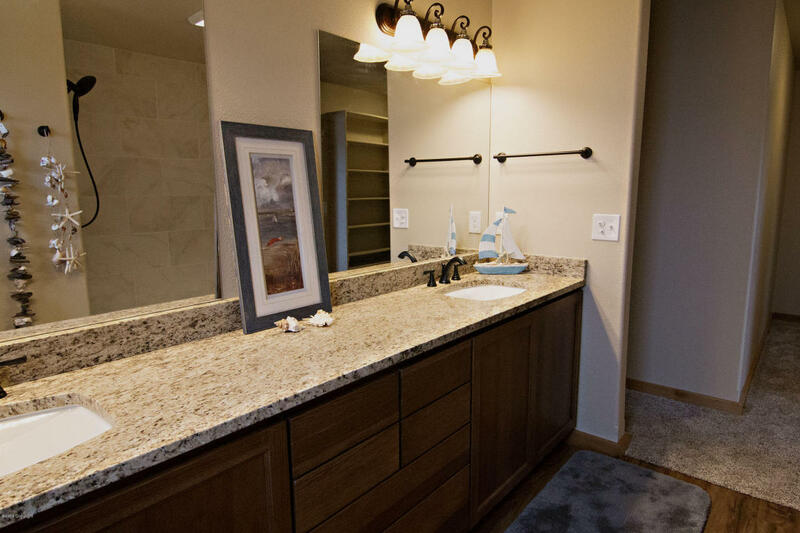 The bathrooms boast granite counter tops and generous vanity and storage space. 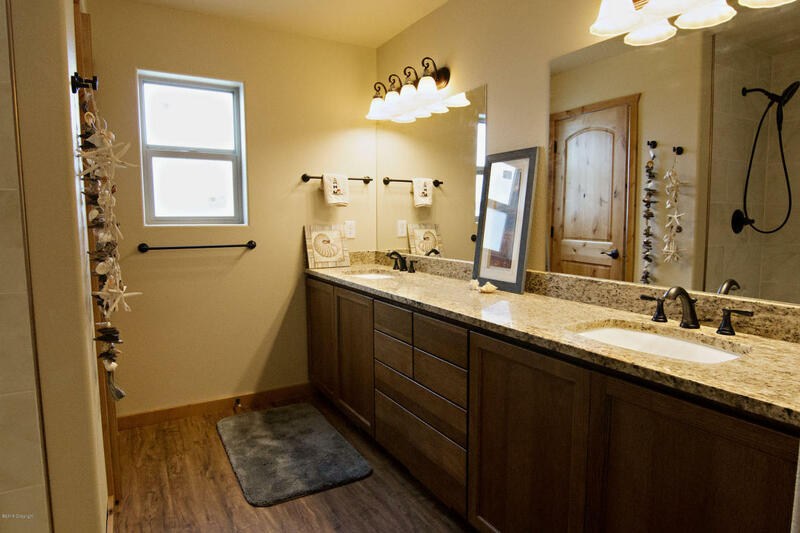 The master bathroom has a large double sink vanity making it amazing for his and hers storage! 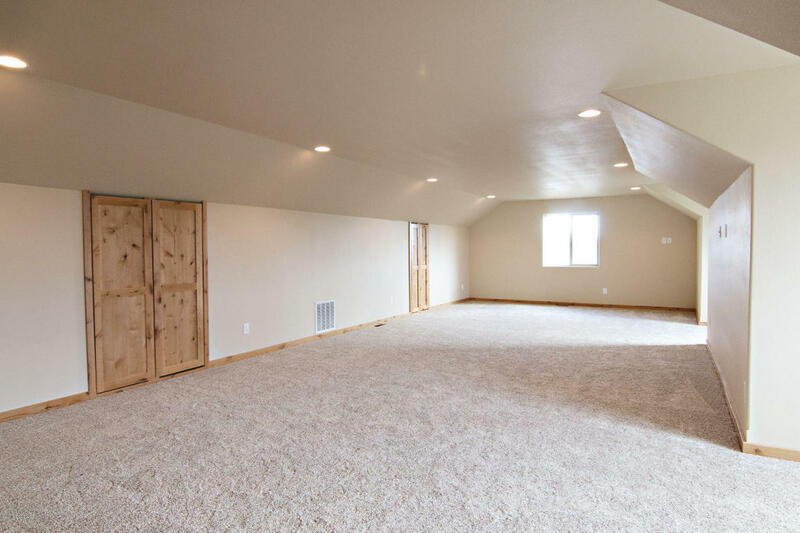 There’s a huge loft area above the garage that would be great for entertaining or a space for the kids! I envision my teenagers taking over this space! There’s more than enough room for game tables or to install a bar. We can’t forget to mention the garage! Tim the Tool Man’s dream garage! Sorry ladies! 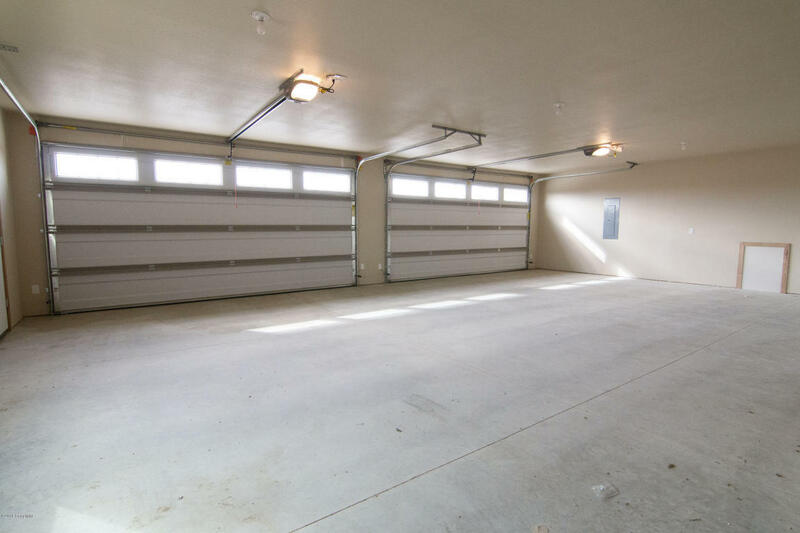 This oversized 4 car garage even has its own bathroom! Outside you will find this home is situated on about a quarter acre lot. Landscape this any way you like, it’s a blank canvas! The home also boasts lifetime steel siding and 50 year shingles. 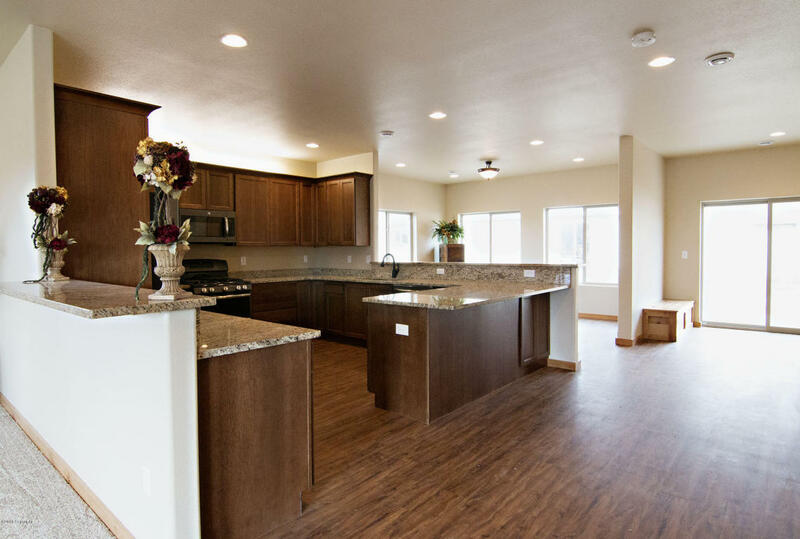 If you’re looking for new construction, you don’t want to miss this home!